Our photo packages can be tailored to your own personal style and needs. This includes professional hair and make up, professional styling, general assistance & posing assistance. You'll get a personalized CD with the best five edited high resolution images and two 11" x 14" prints of your choice from CD provided. Create your own set from furniture & props available to play with. Also a good selection of wardrobe is at the studio to pick from & use. Otherwise you can purchase something from our retro inspired shop Boutique Classique, located in historic downtown Vallejo. 10% off photo session & Boutique Classique purchase when acquired at the same time in our store.  Each photo session is a fun and personal experience we’ll make sure you’ll enjoy. Must come ready to be photographed. This includes a personalized CD with the best three edited high resolution images and one 11" x 14" print of your choice from CD provided. Hair & Makeup are an additional fee for basic session. Have a special photo project? Call now to get a quote.